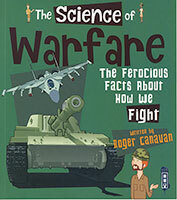 Forces affect everything around us. 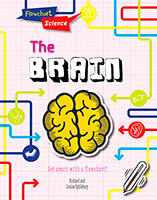 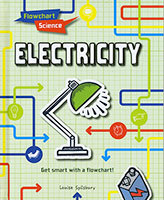 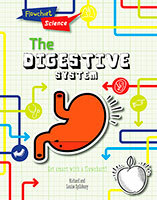 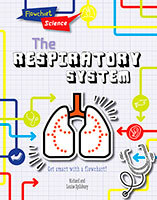 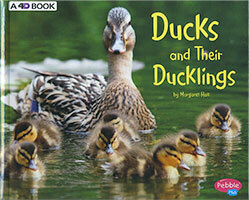 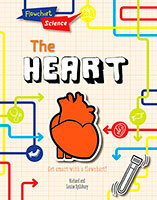 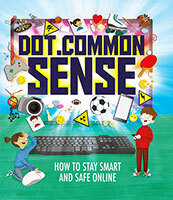 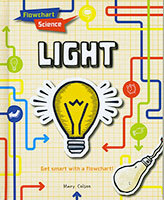 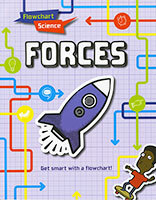 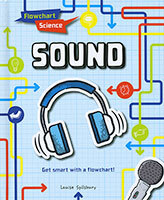 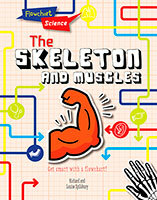 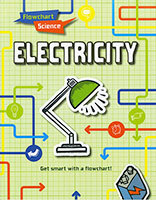 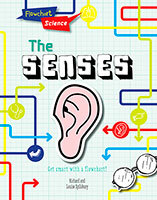 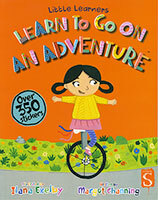 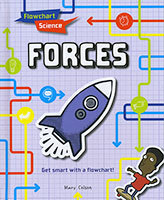 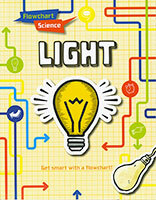 This book explores the science of forces such as friction and gravity in a fascinating and fun way. 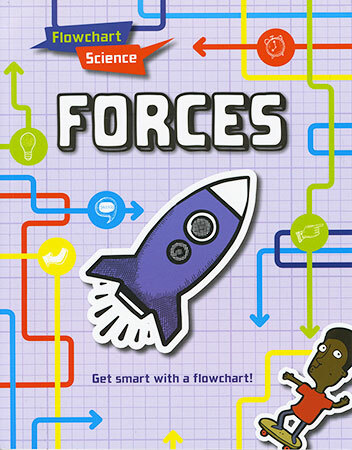 Innovative flowcharts bring the science of forces to life. 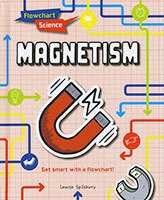 Readers will find out how our planet has been shaped by forces, how magnetic forces help some animals to navigate and much more in this informative book.